Military 707 pack has been released! Get it here! Well things have been going slowly these past couple weeks. Recovering from a concussion ain't fun. But I've had some time to work on a couple projects. Gonna have another turret on the back! 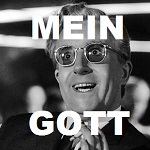 I be liken dat velosotity. It's one of skyline's meshes. 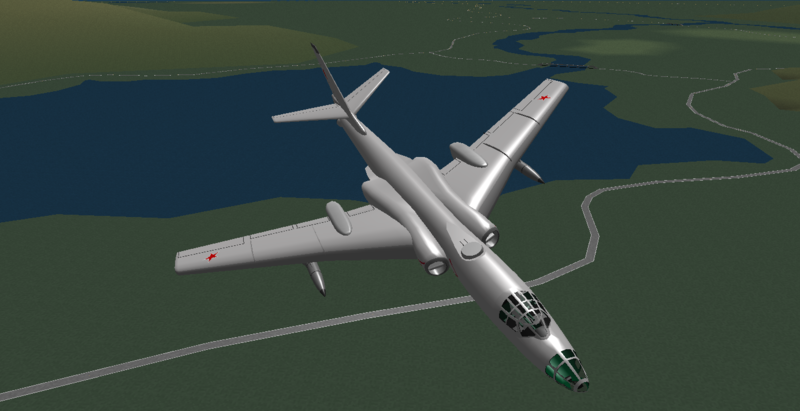 the tu-16 is 100% scratch by me. 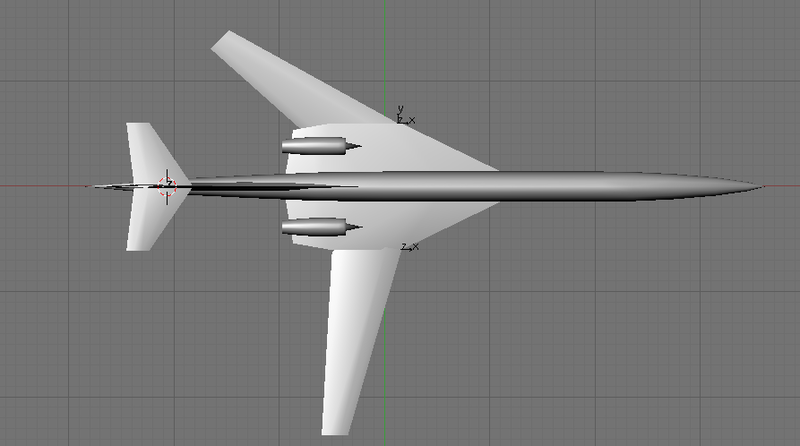 Got the import/export to srf done and animation work has begun on the Tu-16. Still a few more features to add, but overall I think it's going well. 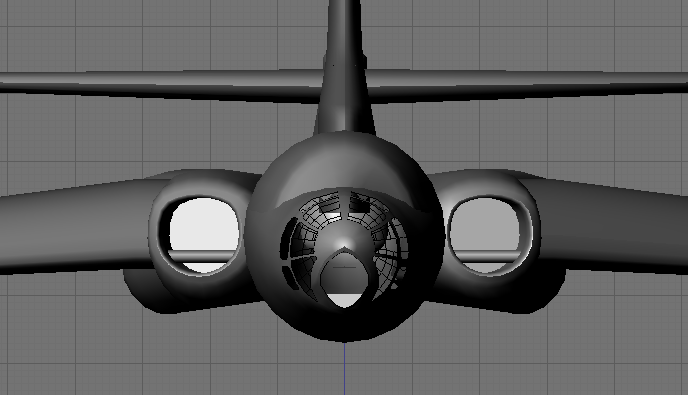 There are 3 turrets on this bird, and like the tu-95, the tail gunner will be player controlled. the other two will be auto-turrets. 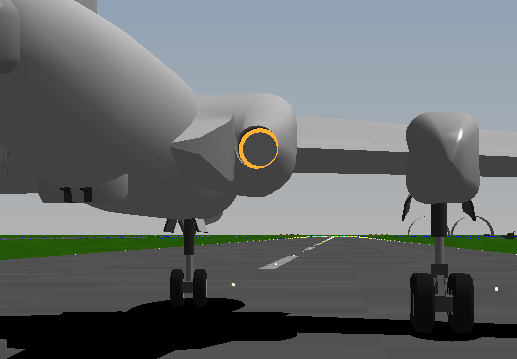 The main landing gear is very similar to the tu-95, and its fun to animate and see everything come together. overall very similar planes in many respects. There's a static Tu-16 here in Shanghai out in the Green Lotus park. Beautiful plane really when you look at it from up close. Nice curves despite its impressive size. I like the way the wings slant downwards. 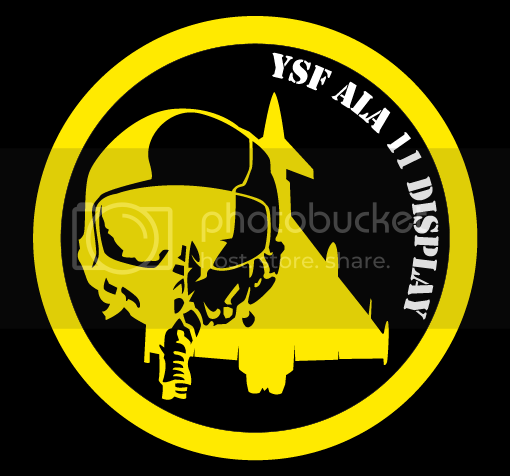 Gonna be nice to see it fly in YS! Btw, the Chinese have a lot of them in active service. Thought of liveries yet? The chinese H-6 is a modified version of the Tu-16. 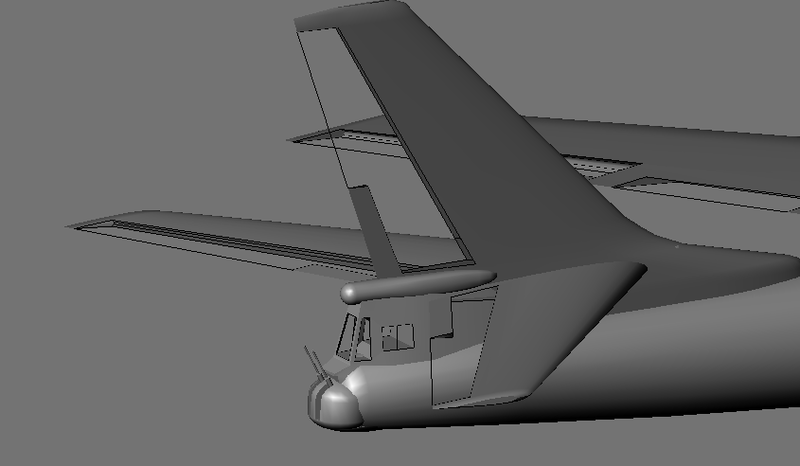 The nose is the most notable difference, along with extra pylons on the wings. 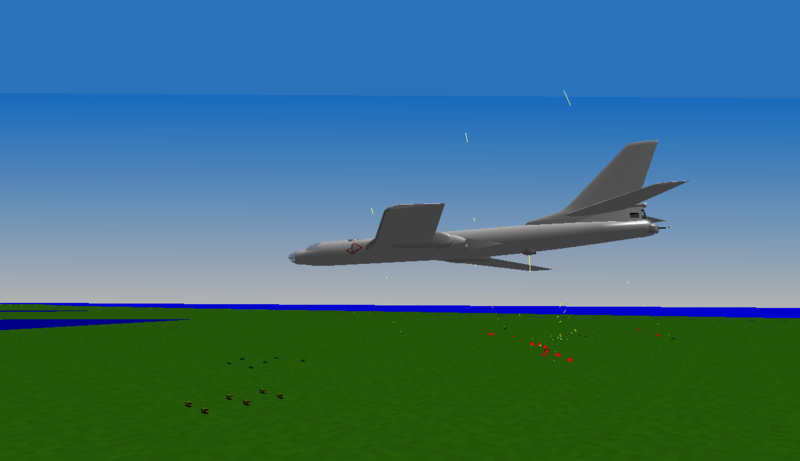 The tu-16 was more of a "Hey that plane looks nice, I think I can make that...yeah let's do it." kind of process. That Velocity! 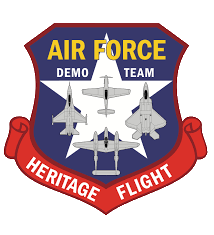 Saw a ton of those at Oshkosh this past week. Wow! @ Skyline: Yes we will have to talk paintjobs for that. The Cockpit is going to be a lot of work, but I think it will be fun to make it. 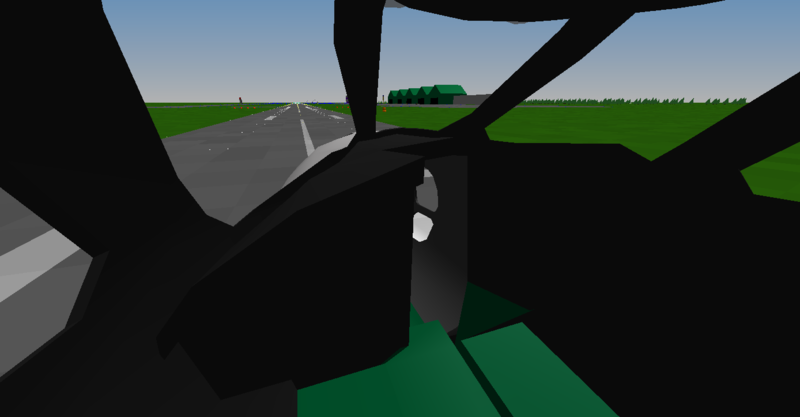 I'm planning on borrowing a few things from the Tu-95 (control Yoke, seats, etc.) to speed that along. Got the tail and belly turret operational. The belly turret is really, really, fun. Flew by the enemy camp on AOMORI and it was spraying and killing ground targets like you wouldn't believe. Well, I've been having some animation trouble with the turrets that I believe is DAT file related, but I cannot confirm this. All three of the turrets on the Tu-16 are made of two parts, the guns and the base of the turret that rotates. In the dat file, this has to be broken into 6 separate turrets. The base only rotates about the vertical axis, while the guns rotate about the vertical and local horizontal axes. This makes the illusion that they are one animation, while in reality they are simply overlapping and moving together. Now, the tail turret, and belly turrets are set to be controlled by the Pilot and auto-gunner respectively. The issue I have is with the third turret on the top of the aircraft. When I have it controlled by the gunner, then ONLY the guns move. The turret base stays stationary. When I have it controlled by the PILOT, then EVERYTHING moves. I'd like to have the auto-gunner be in-charge of the top and bottom turrets leaving the tail for the pilot to mess around with. Here's the Turret section of the DAT File. I have double checked the file names, so that is not the issue. The last two turrets are the top turret animation as specified in the REM line preceding them. It's been a busy couple weeks! Moving into new apartment, Interviewing, starting school, Family Birthdays and Reunions... the list seems endless. But I am happy to report I've been working on a blender animation guide. This document is meant for the average user of blender to begin to animate with ease. Right now I have 45 pages of instruction and tables and figures, but I'd like to open the floor to requests for topics to cover. I am interested in seeing what people could use some help with. 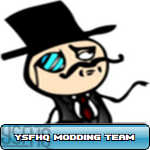 Here's what I have, or will be working on soon. Bolded indicates sections already completed. 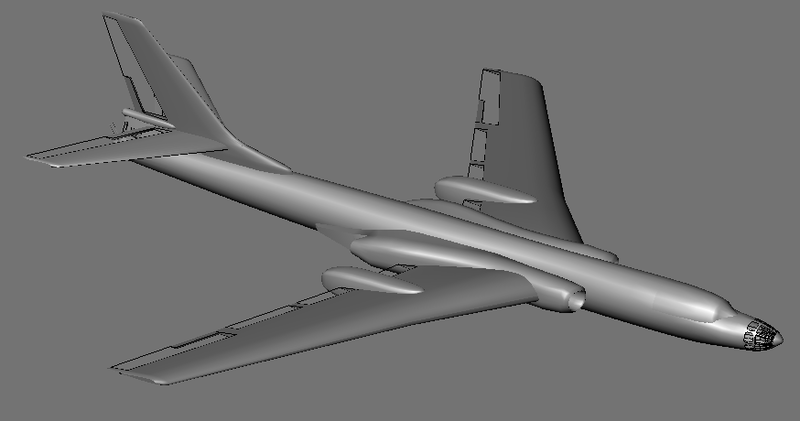 Well, I have a couple versions of the Tu-16 under construction, and I'm just about ready to make the H-6 conversion. Added some panel lines for the outline of moving parts only. 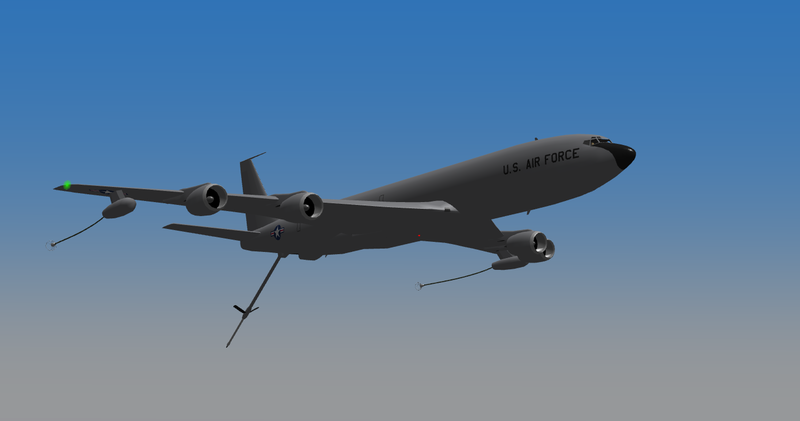 With the Tu-16, and H-6 packs released, I went back and have been working on the kc-135s. 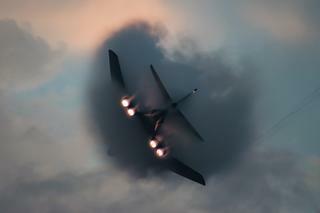 I have the CFM65 engine installed in two KC-135R's and an RC-135. 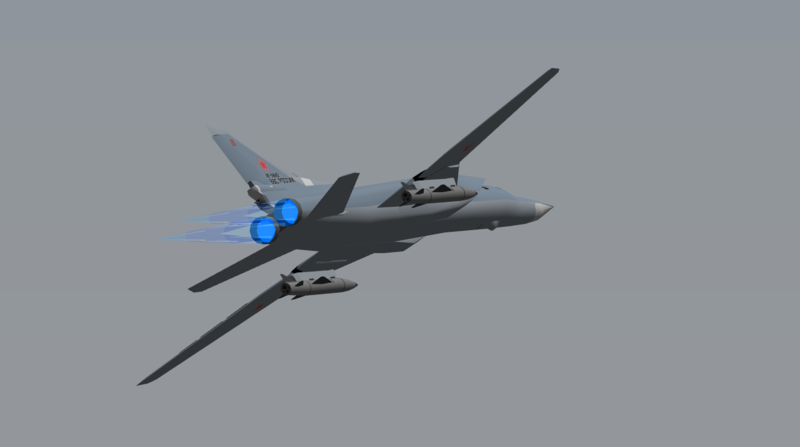 KC-135R pack & an updated Tu-22M3 released! 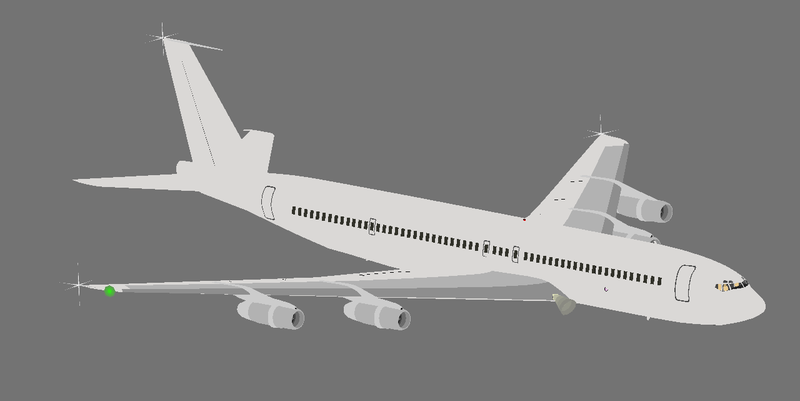 Starting work on a 707-320 passenger and freighter variant. I don't want to go overboard, but I figure a freighter and a passenger liner would be a good sampling for YSFlight. I may also make the airforce 1 livery for this bird. But, When I need a break, I've been doing a little painting! As I mentioned I'm doing 707-320 paint schemes, so if you know of any really cool ones, send them my way! I've got PanAm, Varig done with Qantas next in line. I hope you're doing John Travolta's Qantas? I think I just scratched the surface but I hope you get some ideas out of that. Great work so far though, I can't wait to get my hands on these babies! Can't forget TWA, with the black paint on the nose just below the cockpit windows. EDIT: BTW what ever happened to Boston? I am unsure what you are talking about. Not really sure. Its sorta on the side and in the back of my mind. Every once in a while I open it up and work on it a bit. Yeah so I got a little bored working on paints and I decided to let my mind wander to next gen aircraft when this popped into my head! A Variable Geometry, Twin Engine SST. The wing will have flaps for low speed landing and takeoffs. With the abundance of camera technology for cars, I thought that perhaps we could get away with cameras in the nose instead of a moving nose cone. This would allow the weight savings to go into the sweep mechanism for the wings. ^The wing/wingbox remind me of the early-design Boeing 2707. Very nice concept you have though. Got this into the air today after a few hours of work. Unfortunately...It's dragging its feet a little on takeoff and landing. But once it limps into the air, it looks nice! Here's what my dat file looks like, if you guys can help me figure out what is wrong. This is the same format as the concorde dat file I used as a base.